Repro Products and its employees are very involved with the community, devoting both time and money to various educational and charitable organizations. RPI has received many honors for our community contributions, including: 2005 Cobb Chamber Small Business of the Year, 2009 Business Community Service Recognition Award from the Cobb Chamber of Commerce and GeorgiaTrend magazine and 2013 Georgia Family business of the Year Finalist awarded by the Cox Family Enterprise Center. To the right is a list of some of the organizations we have supported recently and check this page for our most recent community support projects. 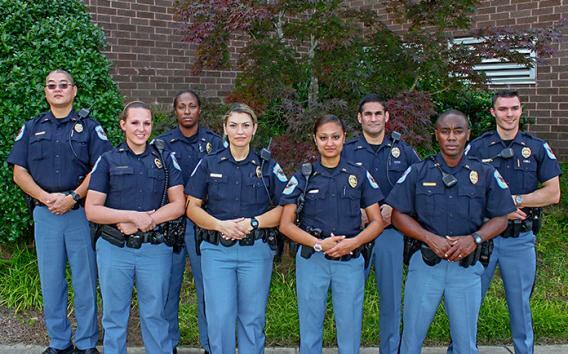 Repro Products supported the officers of the Cobb County Police Department with cookies over the holidays to thank them for their service and keeping our community safe. Repro Products was happy to team up with the United Methodist Children’s Home to help donate gifts to children in foster care to provide a happy holiday season to families in need. 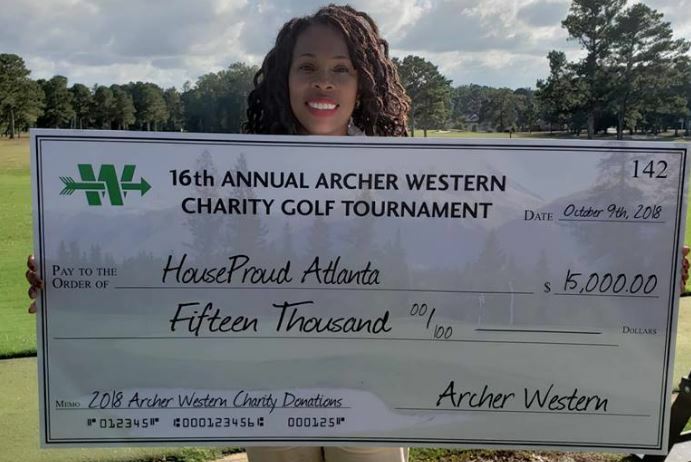 Repro Products was thrilled to support several deserving charities in the 16th Annual Archer Western Charity Golf Tournament. The tournament was held on Oct. 9th at the Canongate Golf Club. Repro Products was pleased to sponsor the 5th annual J. Christopher’s Charity Golf Outing, which benefited Make-A-Wish Georgia. Tee It Up for Make-A-Wish was held on Sept. 24th at the Indian Hills Country Club. Repro Products was proud to partner with the Orange Duffel Bag Initiative to help the organization reach a major milestone of 1000 graduates. Congratulations to everyone involved with ODBI who made this possible! 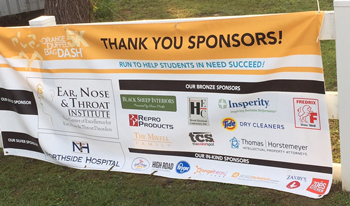 Repro Products was proud to be a Bronze-level sponsor for the Orange Duffel Bag Dash 5K 2018. Congratulations to the participants and to ODBI for a successful event! 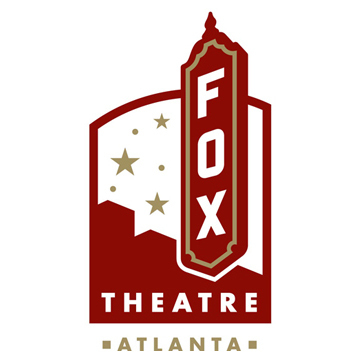 Repro Products, Inc. is proud to support the Fox Theatre as a Marquee level sponsor. 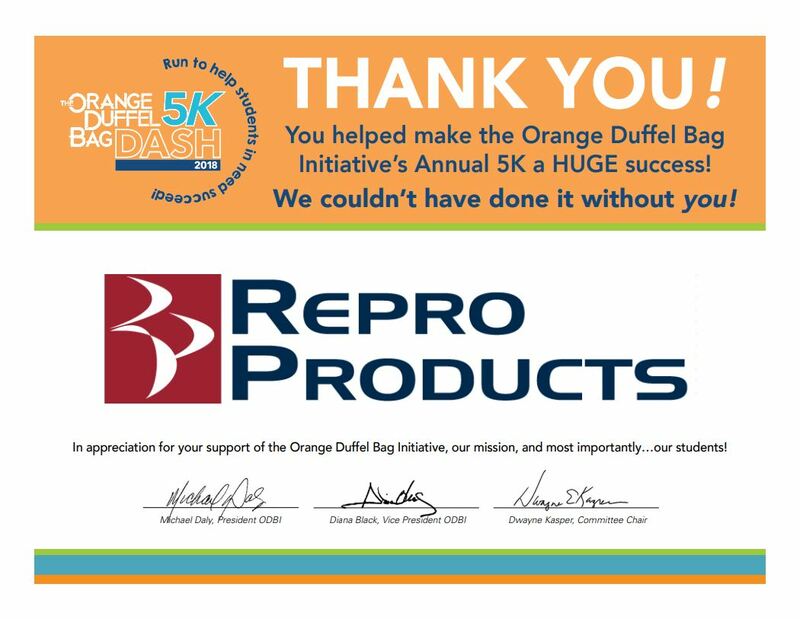 Repro Products and The Color Spot are proud to have been Bronze-level sponsors for the first Orange Duffel Bag Initiative (ODBI) 5K race. Congratulations to the participants and to ODBI for a successful event!